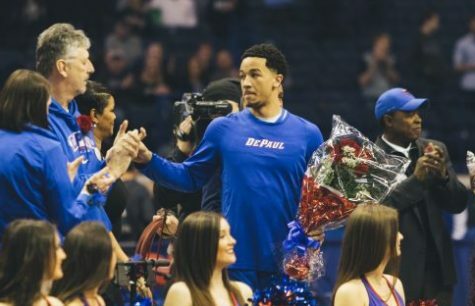 The old adage “next man up” is a common and overused term in basketball; however, for DePaul that phrase applies perfectly in their recent slate of games in the Roman College Basketball Invitational. 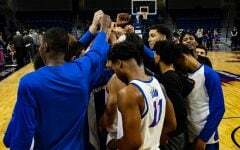 The Blue Demons came into the CBI with an already short rotation that only included eight players playing each game. 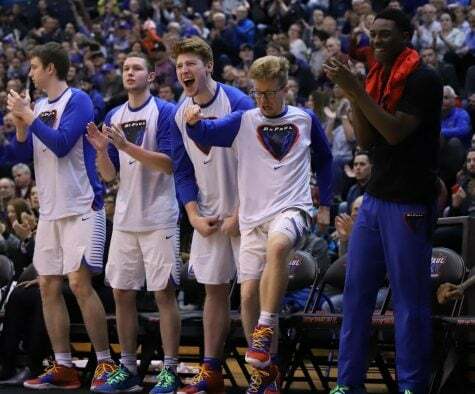 During the regular season three players, Eli Cain, Max Strus and Devin Gage, played over 30 minutes per game, while another three players, Paul Reed, Jaylen Butz and Femi Olujobi were playing over 23 minutes per game. 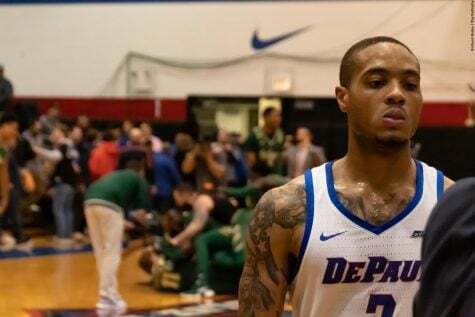 Already without their junior forward Jalen Coleman-Lands for the entire conference season, DePaul could not lose another player to injury this late into the season. 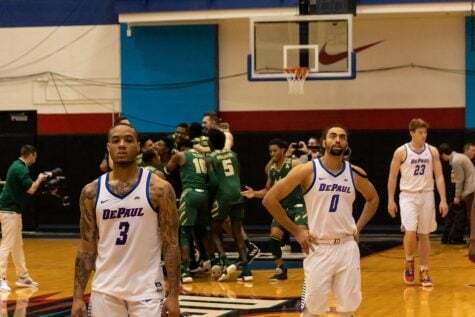 Not only did one DePaul player get injured during the CBI but three players got hurt and were forced to either miss games or sit out for most of them: Gage, Cain and Butz. Gage suffered a head injury in the quarterfinals against Longwood on March 25 and was forced to miss the following three games. Cain and Butz got hurt in game two of the CBI championship series against USF. Cain suffered a dislocated elbow and wrist after hitting the ground and Butz suffered a right arm injury. 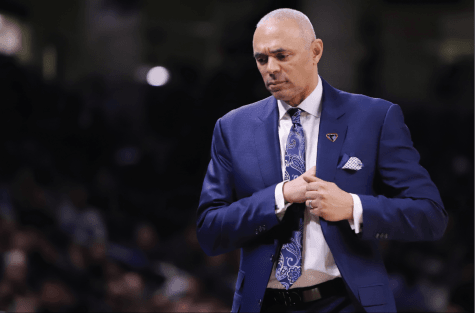 After missing the rest of game two, Cain was ruled out for game three and Butz only ended up playing the first seven minutes in the final game. 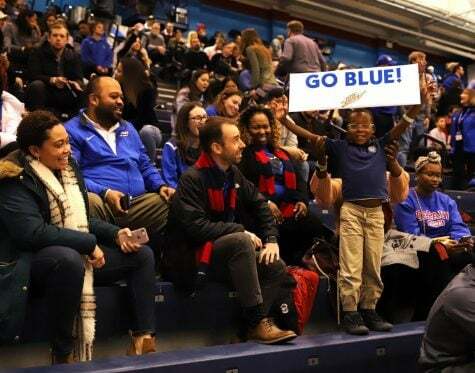 Without those three players in game two, freshman Flynn Cameron and junior Lyrik Shreiner stepped up in overtime of game two to help propel the Blue Demons to a 100-96 win. 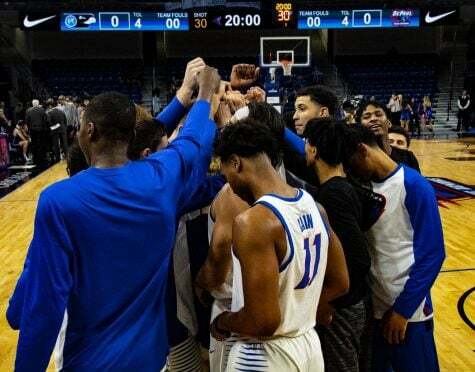 Cameron and Shreiner scored eight of the team’s 18 points in overtime. 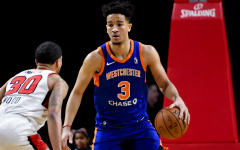 But the two would also contribute in other ways, Shreiner would finish with seven assists and Cameron secured three rebounds. 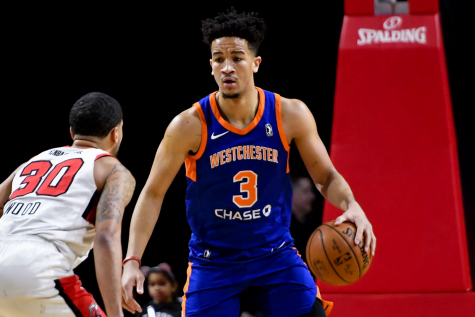 Cameron saw more playing time in game three and with Butz not being able to play in the second half, the 6-foot-3-inch guard started the final 20 minutes and played all but two minutes of the second half. 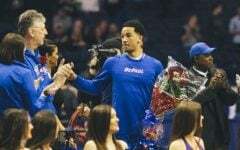 While the scoring production wasn’t there as it was in game two, both Shreiner and Cameron proved to be valuable assets off the bench and be spark plugs when the team needed them. 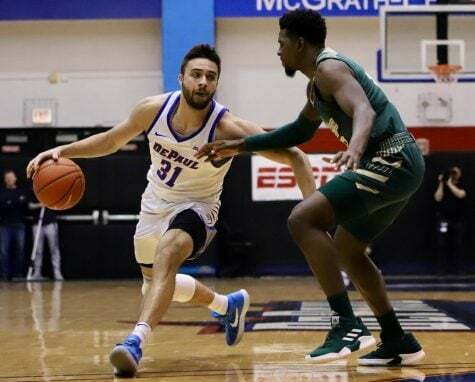 Shreiner only scored three points in game three but his 3-pointer in the second half helped DePaul get within four points of USF. But that would be the closest the Blue Demons would get to the Bulls the rest of the game. 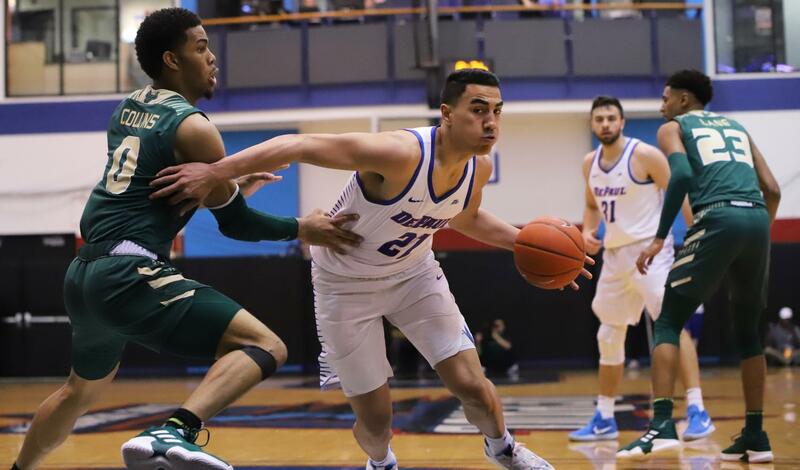 Even without Cain and Butz, DePaul was able to get back their sophomore point guard Gage for game three, and he provided instant offense for the Blue Demons. He scored six of the team’s first eight points, with all six points coming from behind the arc. Gage would finish the first half with 13 points on 3-of-3 shooting from the field, 2-of-2 from the 3-point line and 5-of-5 from the free-throw line. 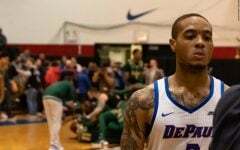 The second half wasn’t as fruitful for Gage; he would only add another six points, but he finished the game leading the Blue Demons in scoring with 19 points in his return. 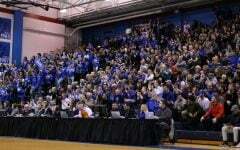 Gage isn’t the only player who will be returning next season and can benefit from playing in a postseason environment. His fellow sophomore Paul Reed will also be back next season. Reed, who won Big East Most Improved Player this season, has taken advantage of playing extra games. In game two against USF, Reed scored a career-high 28 points and grabbed 15 rebounds to help the Blue Demons get past the Bulls. His coach, however, has been saying that he rarely calls plays for Reed. In fact, in game two, Leitao only called one designed play for Reed. He didn’t even get the ball on that possession.